PS 101 is Proud to Announce we will be hosting an Hour of Code for our students on December 9! Get on Board!!!! 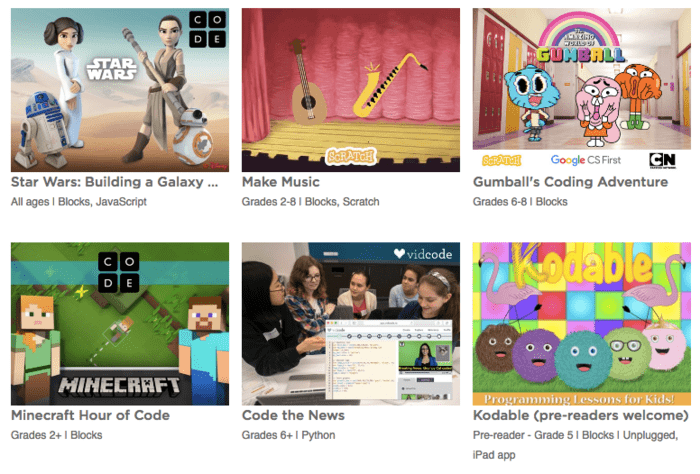 One-hour tutorials are available in over 45 languages for all ages. This entry was posted in All Students at PS 101, coding, technology and tagged all students PS 101, coding, ps 101, technology. Bookmark the permalink. Celebrate a Teacher at PS 101!